Free Movie Showing of Cars 2 This Saturday, 8/11/12! Magic 106.7 is hosting its annual Film Festival this summer in the Prudential Center South Garden every Saturday until next weekend! 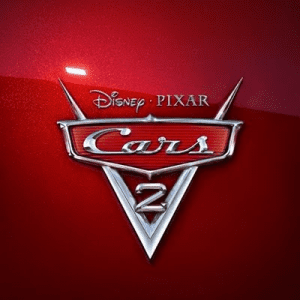 The movie this week is Cars 2! The fun starts at 6 p.m. but the movie starts right after sundown. For more information about this fun & free event, please click here.